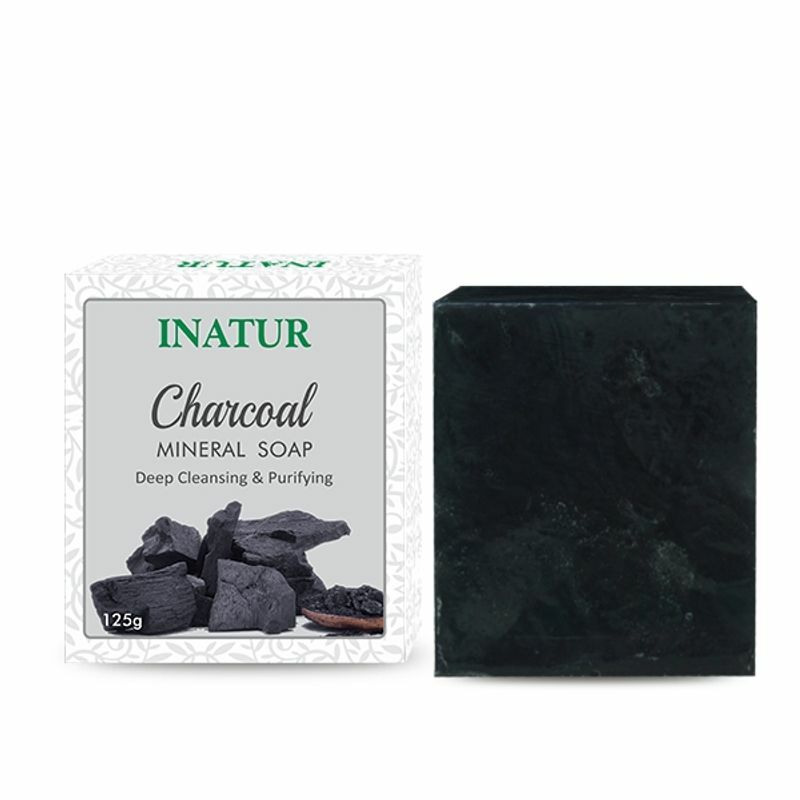 Inatur Charcoal Bathing Bar helps to detoxify the skin. 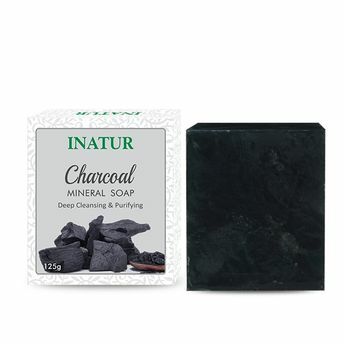 It is mild, soap free enriched with charcoal and black sand phytopeel that work as deep pore magnets to draw out dirt, oil and impurities to deep cleanse skin. This soap reduces sebum and fights off acne producing bacteria. It can be used on both face and body. This is a handmade soap made in traditional manner.